Hi, My name is Jurgen. 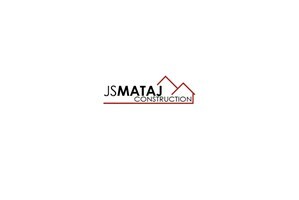 My company provides building construction services for for both private and commercial clients. We offer professional and affordable construction and maintenance services in and around London. we specialize in Kitchen and bathroom upgrade.